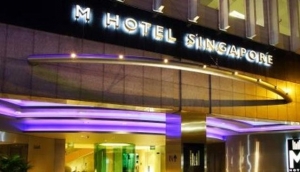 You'll find an enormous variety of accommodations available in Singapore, from the super-luxurious to the more modest and affordable. No matter what suits your travel plans best, we can help you find exactly what you'll need during your stay. We have done the research for you, carefully evaluating all hotels, serviced apartments and hostels shown on this site. Browse by area, accommodation type or by hotel - you'll be able to compare prices throughout the web and find the best offer, whatever your budget and travel style.